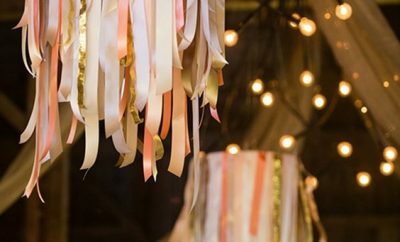 [tps_header]Currently on our wedding trend radar? 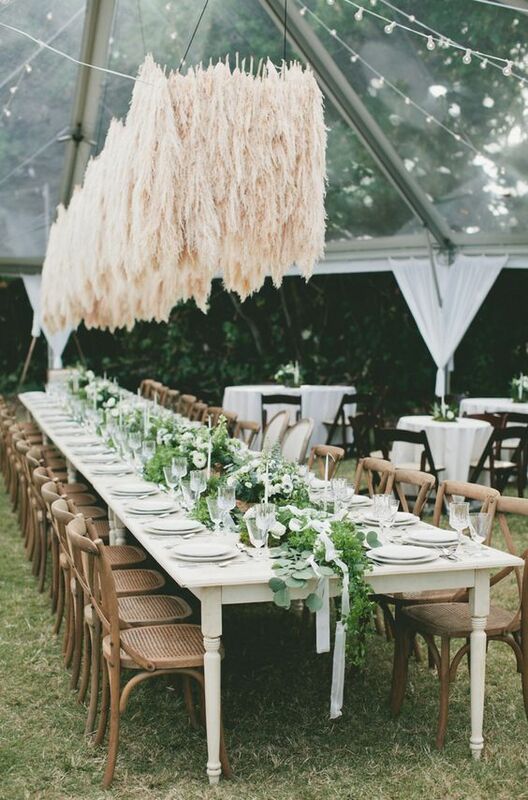 Pampas grass. 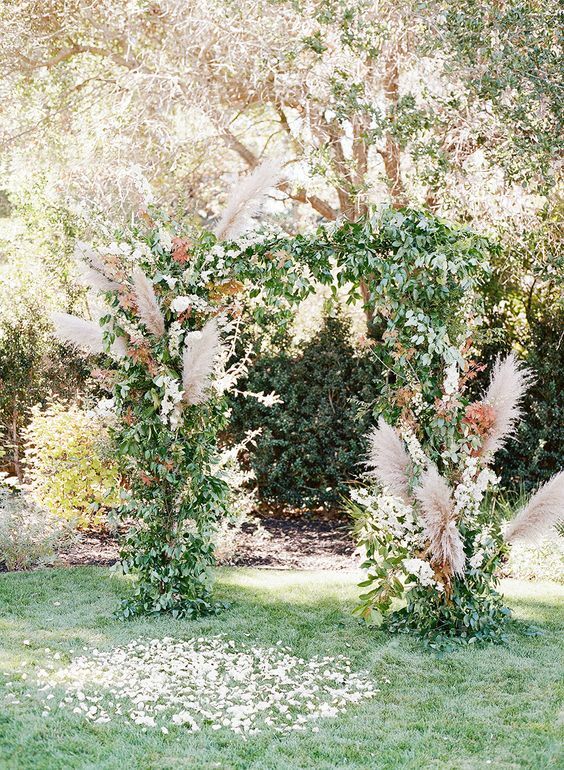 The tall, wheat-colored tufted grasses can often been seen growing along riverbanks and cliff sides; the stalks flow beautifully in the wind and add instant texture to wedding arrangements like bouquets and ceremony backdrops. 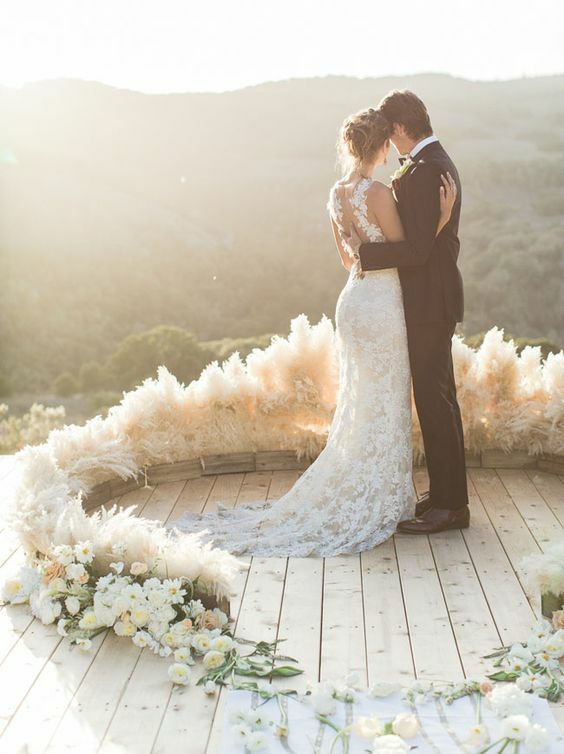 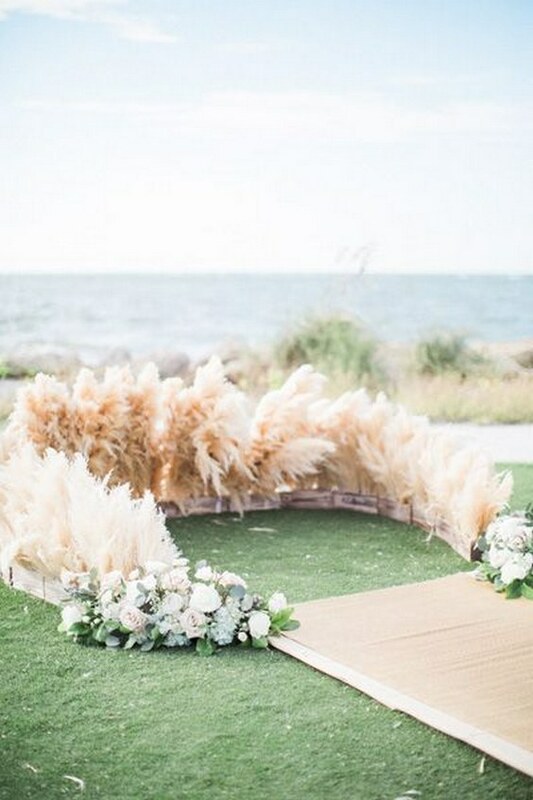 Pampas grass is perfect for more casual, boho-style weddings. 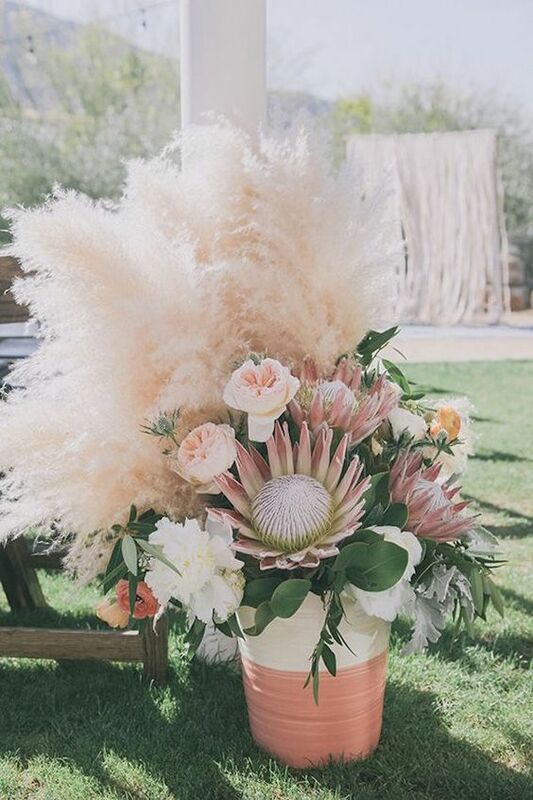 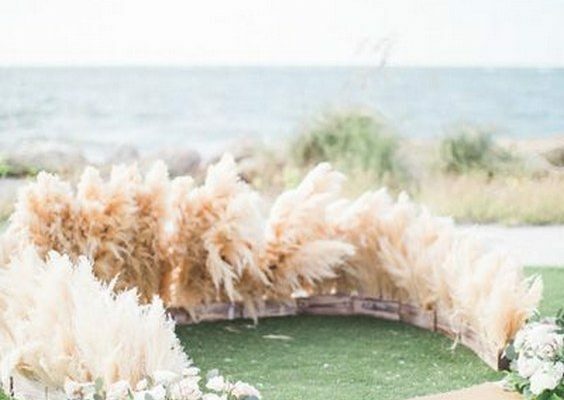 Check out these six stunning takes on the pampas grass trend.